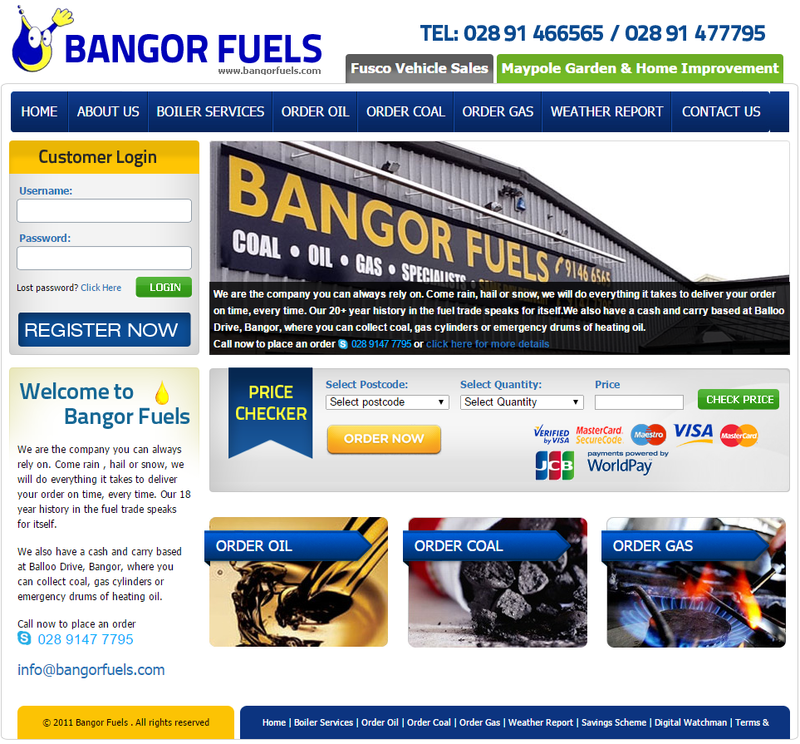 Bangor Fuels approached us to develop an easy to use E-commerce site for their customers. The site was developed from scratch and quickly put together generating extensive custom. 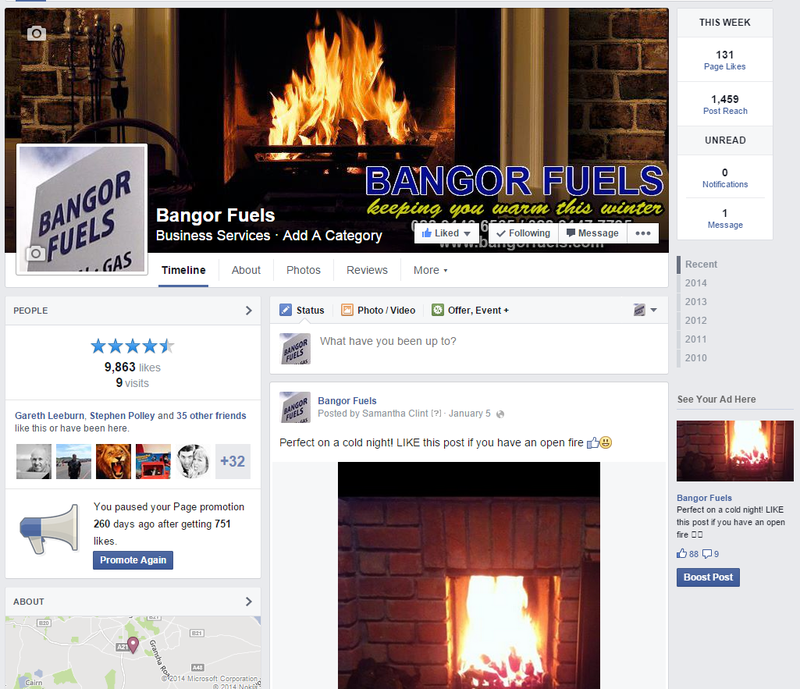 We went on to develop the companies facebook presence and work with each of its sister companies.